If you liked this show, you should follow 27 with Will & Repos. We've got a full schedule tonight. On tap for 27 Minutes with Will & Repos: NBA Playoffs, Manny Ramirez, and non-sports related talk. Feel free to call in: (646) 649-0972 OR join the chat. Listen in at 11 p.m. Pacific Standard Time. 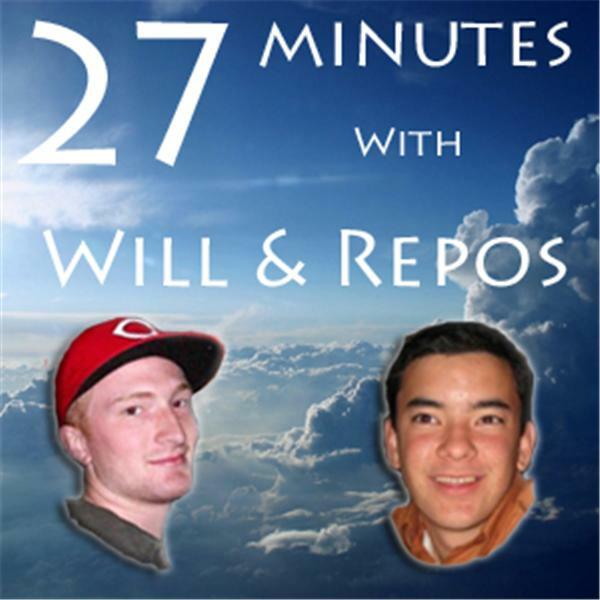 Sit back and relax, because it's 27 Minutes with Will & Repos.